Many people have problems trying to set up and run their Wi-Fi networks. Maybe the router setup manual isn’t too clear. Or maybe everything worked fine in the past, but now the network refuses to cooperate, disconnecting devices or not allowing new phones, tablets or computers to connect to it. No matter the cause, it all boils down to a few key things that could cause problems. Read this article and you will have a clear understanding of what went wrong. This happens when the router isn’t set up in mixed mode. If this is the case, a router which was set up to run in 802.11g mode, for example, will not support older devices, which are only able to communicate using the 802.11b protocol. Make sure that your router broadcasts in a way that keeps all the network clients happy. Modern Wi-Fi devices support all network security protocols: WEP, WPA, WPA2. If one of your devices is so old that it doesn’t understand at least WPA, the time has come to throw it away and purchase a new one. Ideally, all your Wi-Fi devices should utilize the WPA2 protocol. If your Wi-Fi network appears to run fine on some devices, but it stopped working on others, chances are that the network password was changed a while ago, but it wasn’t updated on the devices that don’t work anymore. If this is the case, tell the device to forget the network, rescan for it, and then connect to it using the updated password. Most routers support MAC address filtering. It’s a security feature that (in theory) will only allow access to the devices whose MAC addresses have been whitelisted. Sadly, hackers have come up with easy methods to clone MAC addresses, so MAC filtering won’t be of too much use when it comes to protecting your Wi-Fi network. If a particular device can’t connect to the network, ensure that MAC address filtering is disabled, or at least that the device’s MAC address is whitelisted in the router admin panel. 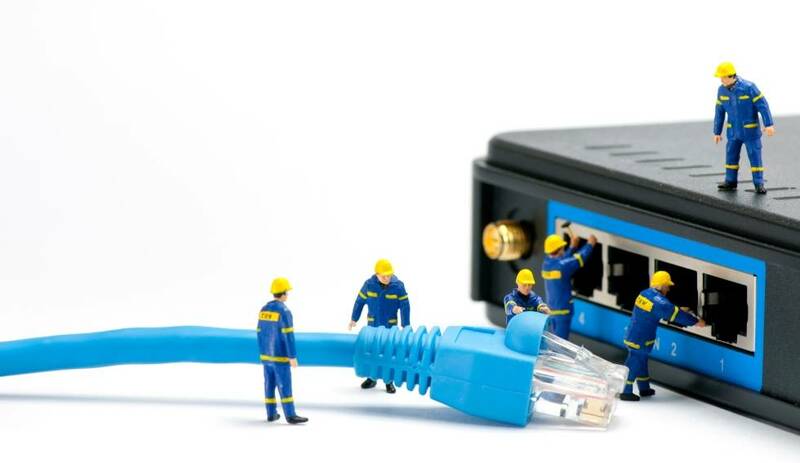 Believe it or not, bad router cables are one of the most frequent causes of network downtime. And even with Wi-Fi networks, you shouldn’t forget that you’ve got at least a network cable that connects your ISP with the router. If all your devices refuse to cooperate, it’s wise to diagnose and fix the network cable before suspecting a router hardware failure. Router manufacturers push new products on the market every year, because their main goal is to make a profit. Sure, they will create new router firmware versions for a year or two, but then they will forget about their older products. To make things even worse, many routers stop working after a few years. Power surges, lightning strikes and overheating are some of the most frequent router failure causes. If your router is placed outdoors, consider investing some money into a Wi-Fi outdoor enclosure. It’s a wise one-time investment that will help fix several problems. It is also wise to set aside a budget and replace your router every three or four years – even if it doesn’t break! This way, you will upgrade your network to the latest Wi-Fi technologies, keeping its security to a high level. If your router restarts periodically, it may overheat because it downloads or streams huge amounts of data for hours. To verify that, unplug the router, let it cool off for 30 minutes or so, and then power it back on. If it stops restarting for a while, you may have found the problem. If this is the case, consider moving the router in a cooler area, or have a small fan blow air at it. Many people discover that their Wi-Fi networks simply stop working the minute they turn on a microwave oven. 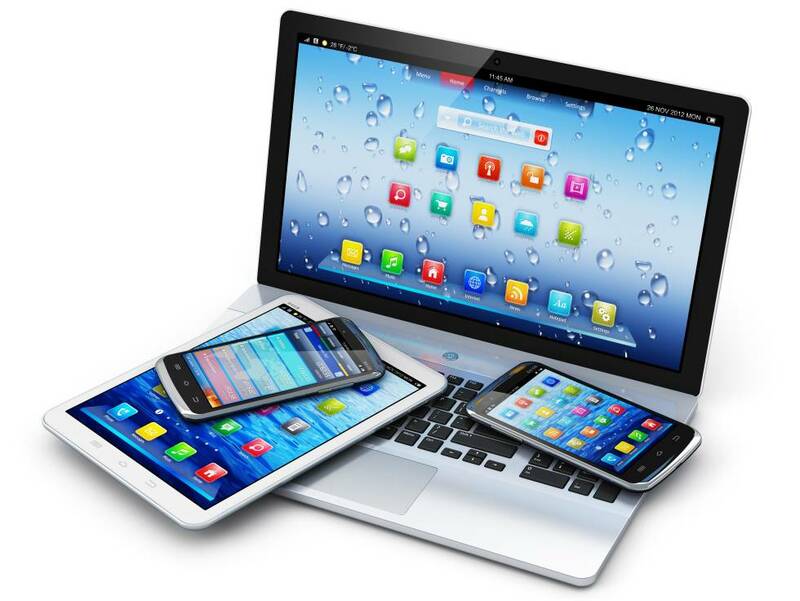 Others find out that the devices are unable to connect to the network while their wireless phones are active. Wi-Fi signal limitations are real, and there aren’t too many things that can be done about that. To limit interference, try changing the Wi-Fi channel, moving the router or boosting Wi-Fi signal strength.